Compact electronic dehumidifier for very small spaces. 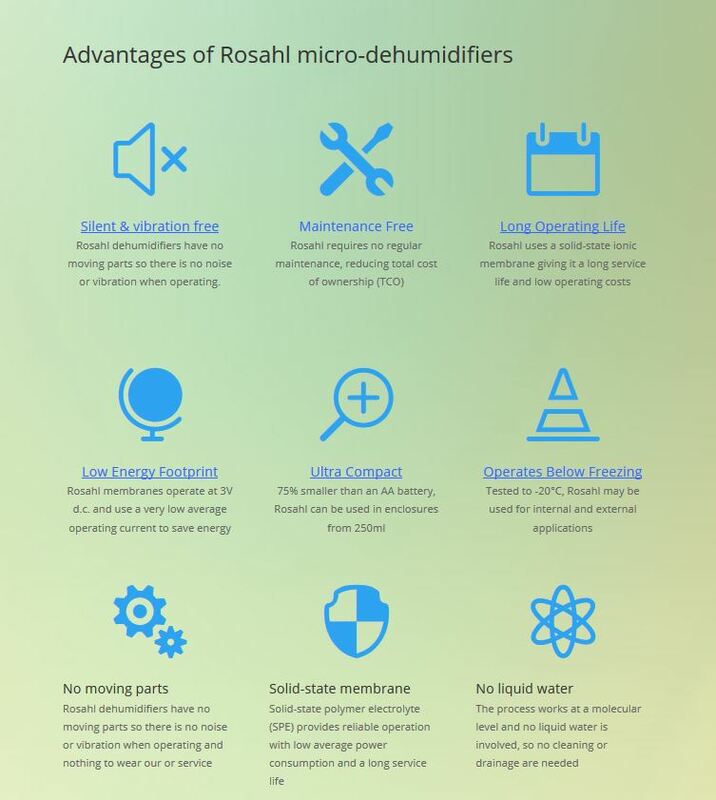 Rosahl is a range of compact electronic dehumidifier that uses an ionic membrane to electrically dehumidify enclosures from less than one litre up to 4m³ (140ft³) in volume. The PD3 version model is 75%smaller than a regular AA battery, and is the World’s smallest electric dehumidifier in commercial use. 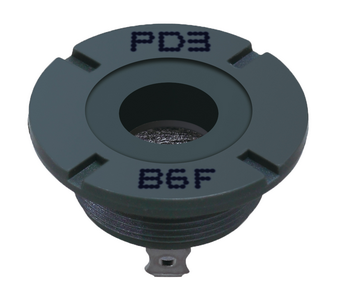 The PD3 version uses an M12 fine pitch (0.5mm) screw thread mounting. Where a screw-in type may be unsuitable, the flat RD version uses four mounting screws. 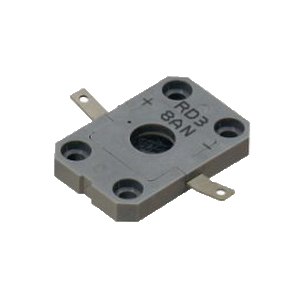 it is available for mounting on the inside of the container (RD3), or in the case or the RD4, on the outside. Multiple units are used if required. Rosahl is a low energy dehumidifier designed for use in steady state environments, that are closed to the ingress of further moisture. They suit storage cabinets for moisture sensitive devices, CCTV and IP cameras, museum cabinets and a wide range of similar applications. The Rosahl ionic membrane is a solid state dehumidifier that works by electrolysis when a 3 Volt D.C supply is connected. It has no moving parts and is therefore silent and vibration free in operation. It is also very economical to run 24/7 if required. The process works at a molecular level and does not involve liquid water, making it clean, drain-free and it requiring no maintenance. See how Rosahl works here.